This week as you celebrate Earth Day, you may want to remember the California naturalist, who played a key role to help create awareness and advocate the preservation of America’s natural wilderness. If it were not for him, we would not be paying our annual pilgrimage to the various National Parks of America from the Grand Canyon to Yosemite National Park. That man is John Muir, a naturalist, conservationist and co-founder of the Sierra Club. April 21, 1838 is the day John Muir (1838-1914) was born in Dunbar, Scotland. When he was about 11 years old his family moved to America and settled down in Wisconsin. In 1868 he travelled to California and visited Yosemite, and two years later he wrote his first article on Yosemite Glaciers. He spent a lot of time exploring Yosemite over the next few years and traveled extensively on the west coast and other parts of the world. Muir was in some ways responsible for drawing the attention to help preserve these vast swathes of natural forests in California and other parts of America. 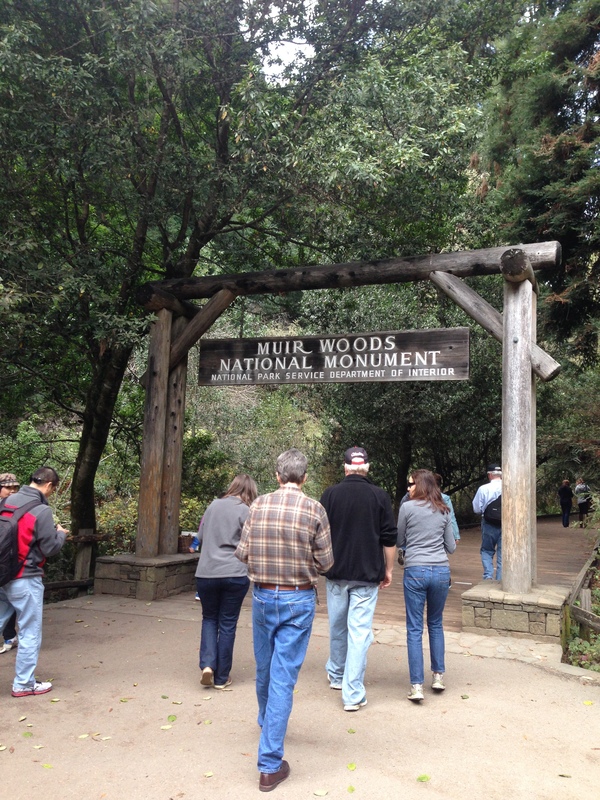 Muir eventually settled down in Martinez, not far San Francisco and became a passionate advocate to preserve the natural wilderness of America. In 1890 Congress passed acts that created Sequoia National Forest and Yosemite National Park. Muir died a disappointed man in 1914. He was opposed to the building of O’Shaughnessy dam dam at Hetch Hetchy Valley in Yosemite National Park. His opposition fell on deaf years and the dam was built to provide water to San Francisco area, and continues to be the main source of water to this region. Recently, we visited Hetch Hetchy Valley in Yosemite National Park. Our goal was to hike up to Wapama Fall, which is a round trip of about 5 miles form the entrance of the reservoir This is where the O’Shaughnessy dam was built over 100 years ago.